Who is that with their dirty paws in the mud? 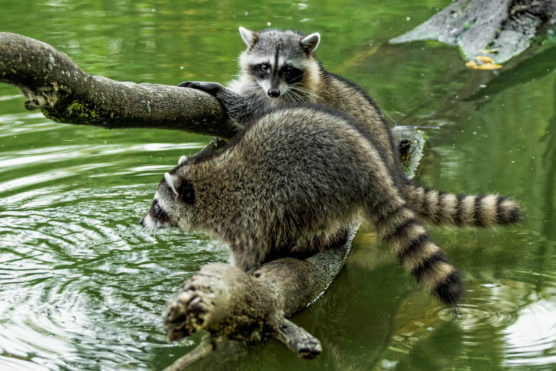 Adorable and crafty, the raccoons that inhabit Stanley Park are not shy about being spotted. This unusual urban behaviour is just the beginning of their story. Join us for a walking exploration into the lives of our roguish raccoons and other Park regulars!